What do our Band Boosters do? 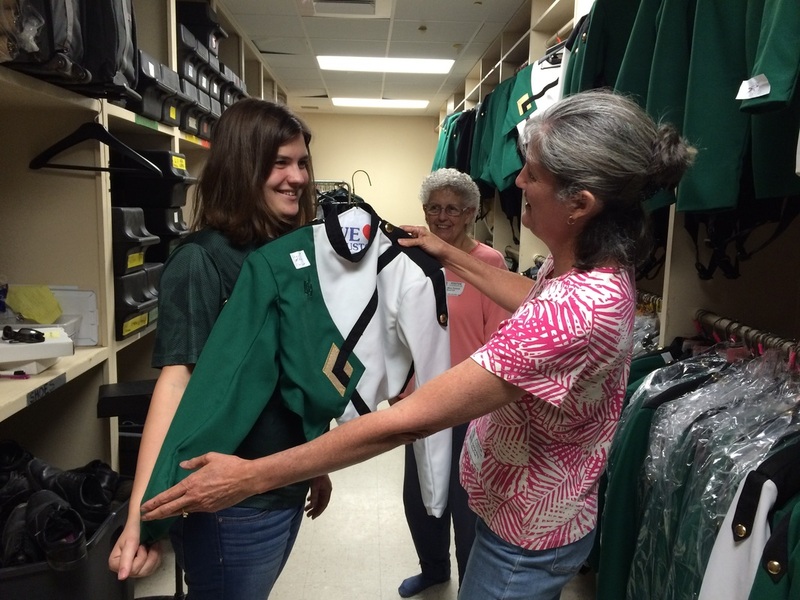 To arouse and maintain interest in the band program of the Little Cypress - Mauriceville Consolidated Independent School District. To lend all possible support, both moral and financial, to the band programs in the schools. To co-operate with those in charge of the Band Department, Administrators, and School Board to the end that this department be kept to the highest possible efficiency. To build and maintain an organization which will help promote the general activities of the band. 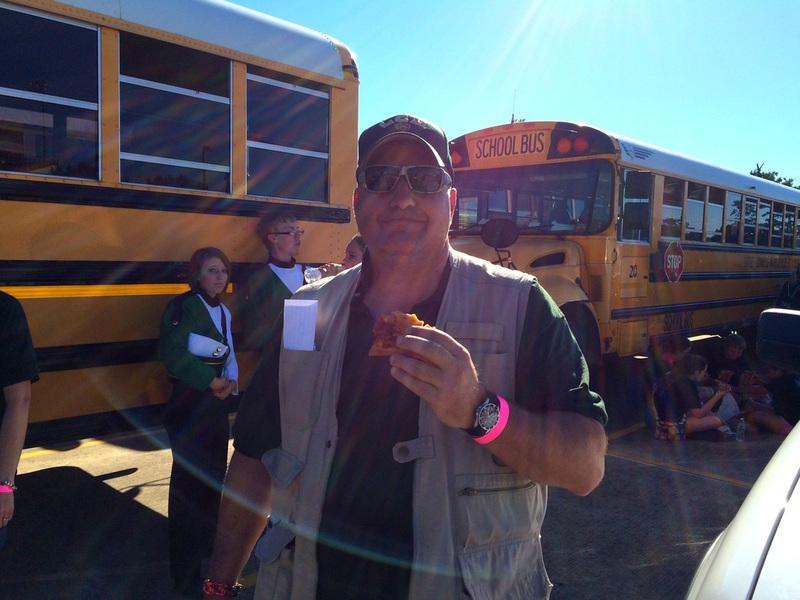 ​ and is provided by the Little Cypress - Mauriceville Band Boosters.